Please read our full code of conduct before buying a ticket, discussing online and before coming to the conference. But please don’t feel intimidated by it—these are simple rules, and they will make life better for everyone at the conference. Why do we have a CoC? A goal of SoCraTes conference is to be inclusive and welcoming to attendees with the most varied and diverse backgrounds possible. We are dedicated to create a conference where everybody can learn, teach, share, network and have a good time. This can only work if we are inclusive to the largest number of contributors, and if we create an environment, where everybody feels safe and welcome. Yes, we value discussion and disagreement. And discussion can become heated. But there have to be rules, and there has to be a red line. In this code of conduct, we lay out those rules and red lines. We are committed to providing a friendly, safe and welcoming environment for all, regardless of gender, sexual orientation, programming language, ability, ethnicity, socioeconomic status, and religion (or lack thereof). And so we invite all those who participate in SoCraTes, and the community surrounding the conference, to help us create safe and positive experiences for everyone. With your help, this conference can be a great experience for everyone! Treat everyone professionally. Everybody at the conference is a professional in their field. Treat all attendees as equals. Ask before you teach. Do not explain things without being asked. The person you are talking to right now might know more, or different things about the topic than you! Be welcoming, friendly, and patient. Give people the benefit of the doubt. Ask questions before jumping to conclusions. Admit when you do not know something. Encourage others to admit when they do not know something—and never joke about it. We are all here to learn. To get the most out of the conference, we recommend limiting your alcohol consumption to the evenings and nights. Be aware that there might be other guests in the venue who will be consuming during the day, especially if there is a wedding on. However, we can create alcohol free spaces if needed, please contact us! Contact the organizers of SoCraTes (See contact details below). Insulting or putting down other participants. Publishing or telling others, that a participant belongs to a particular identity channel without asking their consent first. “Well-actuallies”: Telling people what they “actually meant to say”. 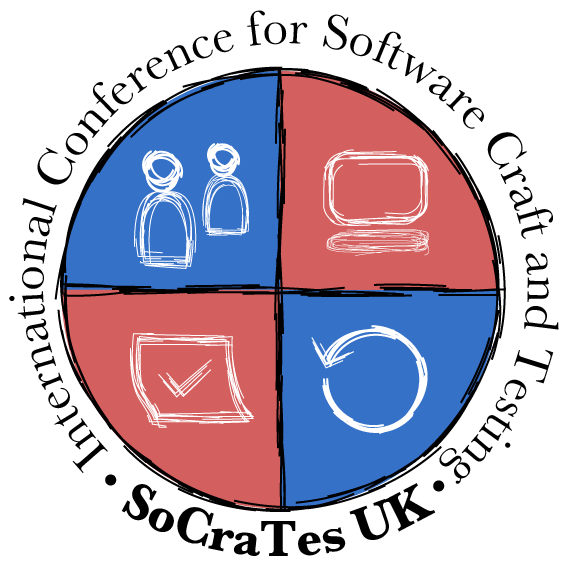 This code of conduct applies to the SoCraTes conference itself, and to all digital spaces that are related to the SoCraTes conference, such as the wiki and mailing list. These values are inspired by the following works.